…but the most interesting view is underneath. Deep underneath Cinderella’s castle in the middle of the Magic Kingdom is a utility corridor running from Main Street Square to Fantasyland. There is also a circular corridor running around the circumference of the Magic Kingdom. Though it gives the appearance of a tunnel, and many Cast Members call it a tunnel, these long passageways are really corridors, built on ground level and then covered over with 5 million square yards of dirt and sand dredged to create all the beautiful water features you see around the park. The visible park you see is really the second story of the park – but that’s really another story. Known by various terms but most often called the 4 Keys, they were literally Walt Disney’s vision for Guest Experiences – first at Disneyland when it opened in 1955, then at the Magic Kingdom in 1971, and at every other theme park, cruise ship, and Disney organization since then. These 4 keys are simple service standards, and they can be powerful tools in any organization – but especially ChurchWorld. There is power in establishing a framework of values from which everyone in your organization operates. Within that framework, you can empower team members in a way that gives them a sense of ownership and purpose. You create a consistent image across the entire organization. 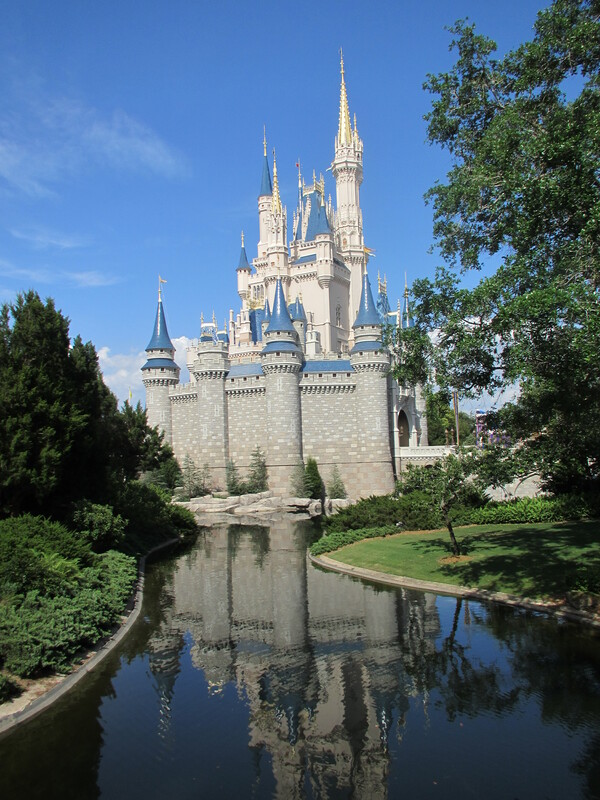 Disney’s standards have stood the test of time for over 50 years – shouldn’t you consider creating standards for your organization that will stand the test of time as well? Today begins a 14-part series on Guest Experience applications from my recent 2-day immersion at Disney World. It’s time for Disney Lab! Spring Semester in the GsD Program: It’s All Disney All the Time! 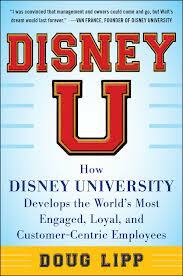 Look for details on the thirteen powerful lessons Lipp delivers in Disney U coming soon. In late April, I will be headed to Disney World for a 2-day learning lab. The first day, I will be spending the whole day in the Magic Kingdom with my wife. We’ll be focusing on the newest attractions and restaurants that have recently opened up in Fantasyland. The second day, I will be spending about 7 hours behind-the-scenes on the “Backstage Magic” tour. It’s a tour of all 4 parks plus a few extras. During the ‘semester” look for regular updates on how ChurchWorld leaders can translate the magic of Disney into WOW! Guest Experiences for your church.